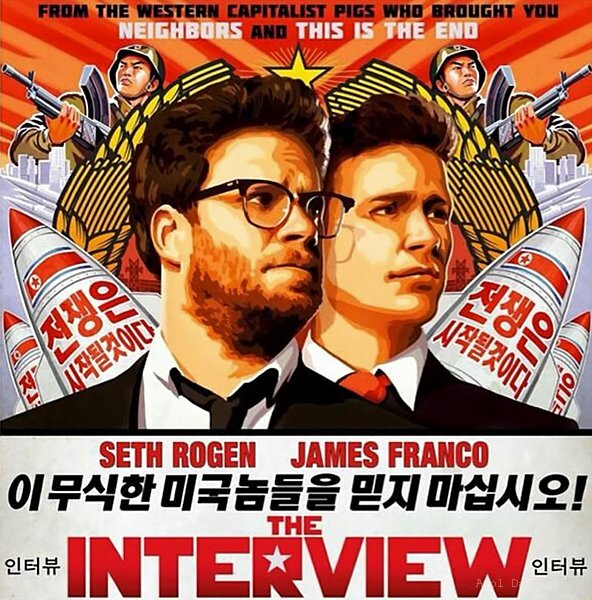 There has been much controversy over Sony’s “The Interview,” with Seth Rogen and James Franco, but what do South Korean people really think about the film? Whether the country is closing its borders to stop Ebola or being accused of hacking a major film studio, the DPRK can’t seem to stay out of the news. I recently had a digital conversation with Bradley Martin, one of the leading experts on the DPRK, about some of the inner workings of the country and the ethics of taking a tour into North Korea. 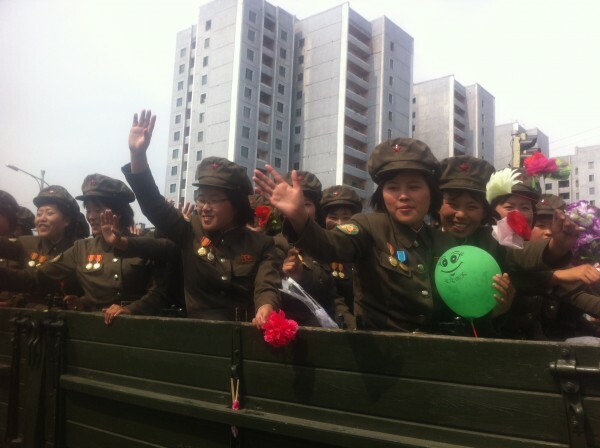 What life is like leading tourist in the DPRK. One Culture, One Border, Two Very Different Societies: What is the Future of the Korean Peninsula? 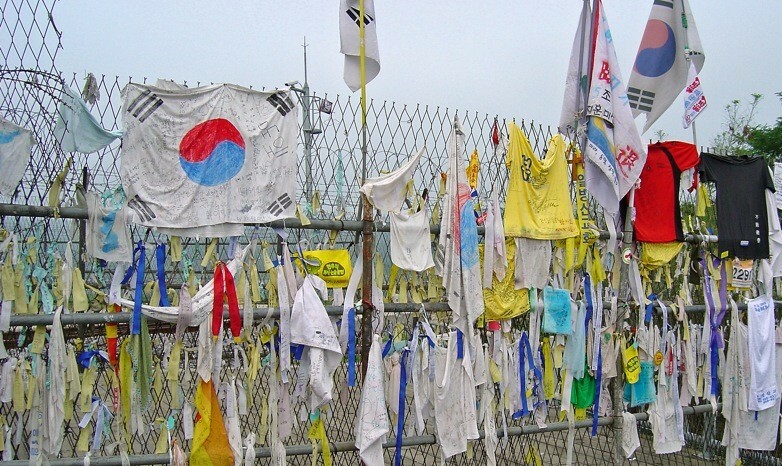 A half century has now passed since Korea was bifurcated along the 38th Parallel, and the contending sides could not have developed along more opposing paths. As North Korea absconded under the cloak of a dictorial regime South Korea opened up to the West and is now booming with commerce. What was once a single culture is now two very different societies. What is the future of the Korean Peninsula? Can the two sides reunite, or are they now too different? Does anyone care anymore? With those who can even remember a unified Korea passing into old age and decreasing in number, vagabondjourny.com’s Korean correspondent, Tiffany Zappulla, asks these questions.